The Atari-ya chain of shops and sushi bars has rapidly expanded in recent years. This is no surprise – as the business has been built on a strong foundation of top quality food for discerning consumers. As can be seen from the popularity of the Atari-ya sushi bars (located at Swiss Cottage, Ealing Common as well as the James Street Takeaway near Bond Street, and Cafe Japan in Golders Green) the fish that is sold from this chain ranks amongst the best you can get your hands on in London. 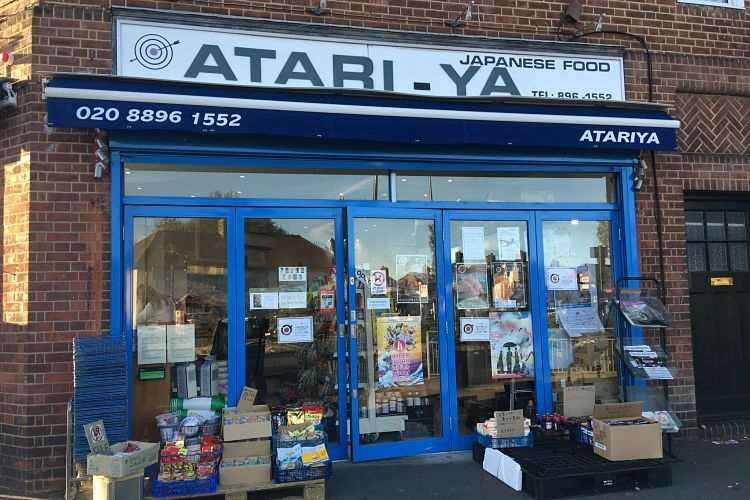 So, if you are making sushi at home, it’s highly recommended to buy from an Atari-ya shop, which are dotted around such far-flung spots in London in West Acton, Finchley, Golders Green and Kingston. 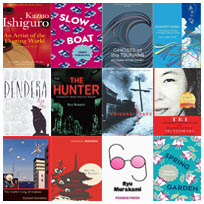 The West Acton shop is perfectly placed to serve one of the largest Japanese communities in London; the area is home to The Japanese School for ex-pat children. There are other nearby Japanese shops nearby, including YoYo Kitchen Japanese Deli across the road, and a chemist next door (stocking the legendary DHC Japanese beauty products!). It is a compact shop with a limited, but very handy, selection of essential Japanese ingredients such as curry roux, sacks of imported Japanese rice and a range of hard-to-find Japanese vegetables. However, the key appeal of this shop is indeed the fantastic fresh fish counter. Everything can be bought from this long counter, from cooked yakitori to fresh (still alive) crab. It was here in Atari-ya that I discovered ‘butter fish’ – amazing as sashimi! Every kind of fish that you can think of for your perfect sashimi dinner is available here and will be expertly cut into slices before your eyes. Alternatively, for sukiyaki or shabu-shabu lovers there is also fresh meat conveniently sold in the paper-thin slices needed. As many of the customers are Japanese, and often the staff, Atari-ya feels like a little piece of Japan is in the UK. 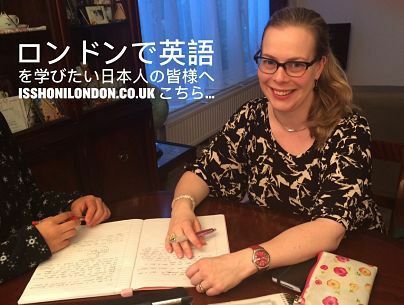 It is great for chatting with Japanese people, picking up some of your favourite Japanese products, and most importantly – for buying some of the freshest fish in London.